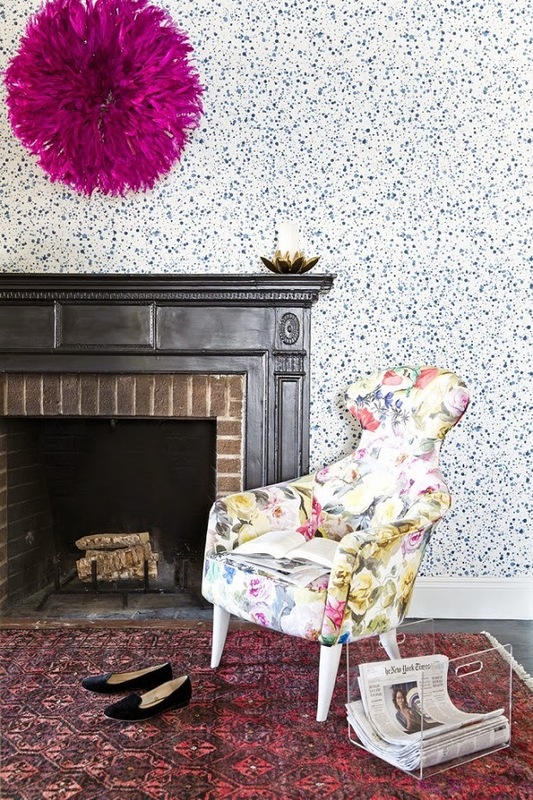 Mix and Chic: Home tour- An elegant and colorful home! Home tour- An elegant and colorful home! 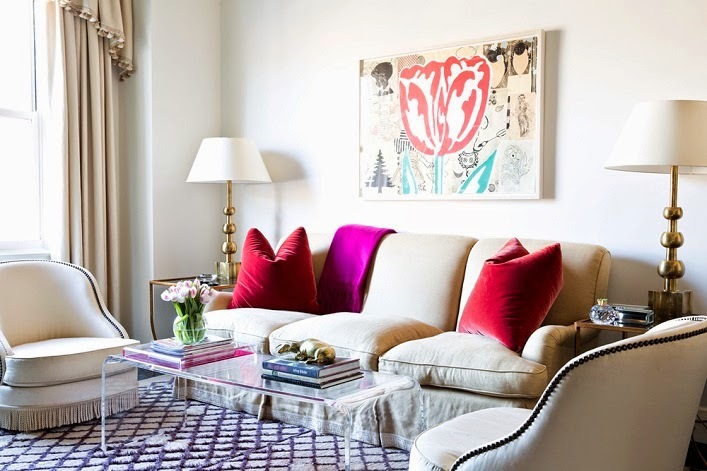 This gorgeous home is designed by Lilly Bunn for a family in Carnegie Hill. 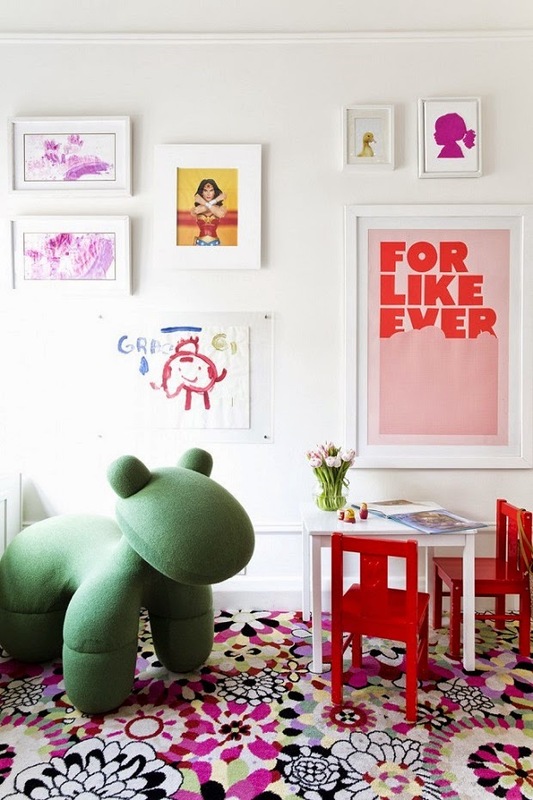 Let's take a tour of this colorful Manhattan home, shall we? Such a fresh and elegant home! 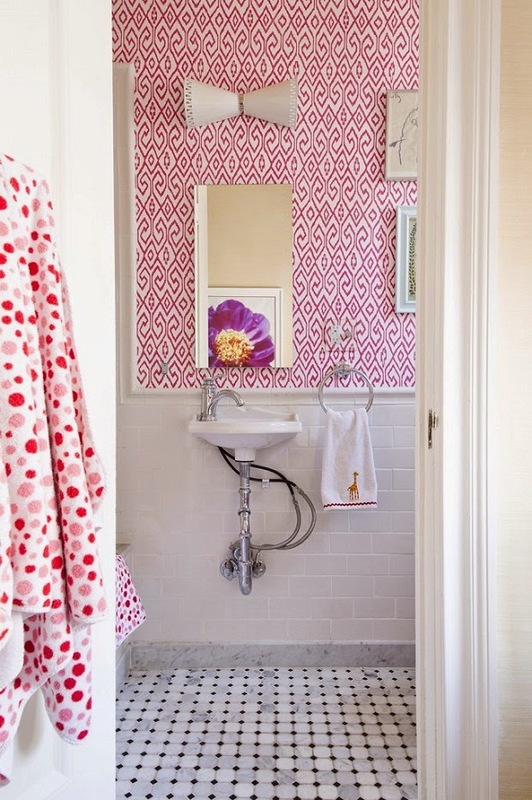 I am really inspired by the combination of cheery colors, patterns and textures used. My favorite rooms are the beautiful living room and the pretty toddler's bedroom. What about you? Home tour- A stylish and glamorous Soho loft! Protecting Your Home -- Inside and Out! A chic and colorful new London hotel! Giveaway- Cozy Wall Art decals! Four Benefits of Owning a Pre-Designed Home! Product review- Redbubble art print! Home tour- A fresh and colorful lake home! Guest post- How To Light Up Your Garden! 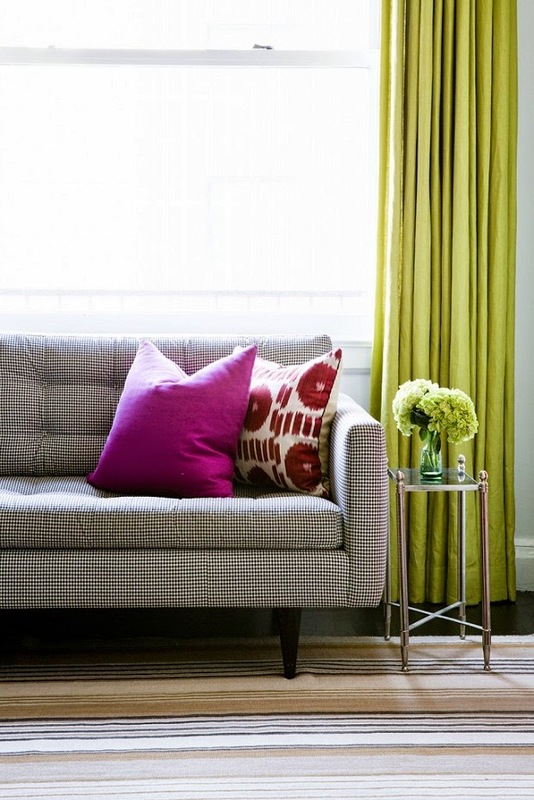 Home tour- A bright and airy Studio City home! 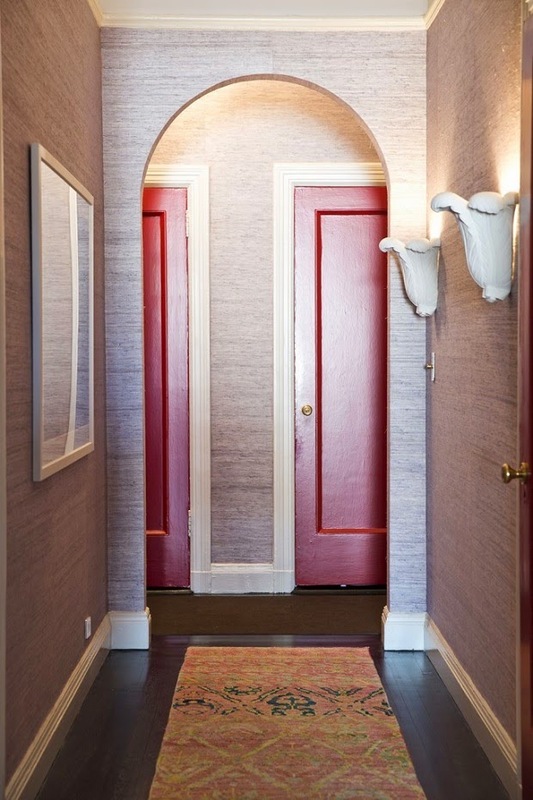 Stylish Ways to Improve Your Home Security! Home tour- A gorgeous Moroccan home! Guest post- Five Must-Have Tools for Every Home!